Members of The British Security Industry Association (BSIA), the industry voice for security products and services, have elected Simon Alderson to chair its newly created Vacant Property Protection Group. 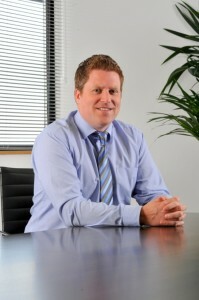 Simon is the Commercial Director for the vacant property specialists, VPS, one of the BSIA’s member companies. 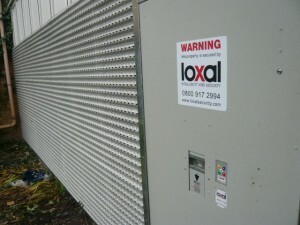 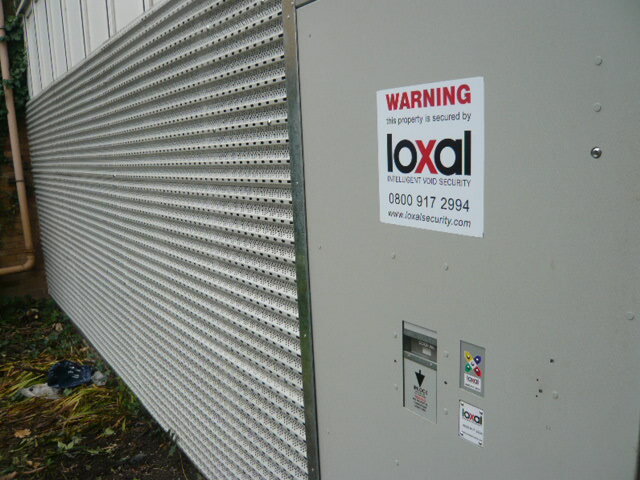 Loxal’s latest void security installations see the company protecting in excess of £100million in residential and commercial property assets. 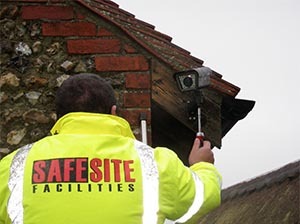 But its biggest success is returning these properties to occupancy and commercial use.